It’s been a busy week for Green Door Hospitality both in the blogosphere and off (puppy raising is rewarding but tiring work). I’ve been bopping around guest posting for some of my blogging colleagues with Austin Food Bloggers Alliance and was very excited to be featured and interviewed by in.gredients.com. As many of my readers know, I have been very busy exploring the wonderful world of preserving and canning! It has been a great new avenue and I love the idea of being able to enjoy tasty vegetables and fruits later on this winter. Visit Pantry Preserving, to see all the recipes so far in this series. It is the beginning of Hatch Chili Season!!!! Such an exciting time for all you pepper lovers. For those of you who haven’t heard of them, Hatch chilies come from Hatch, New Mexico and are cousins to the Anaheim pepper. They have a limited season so it is best to stock up and enjoy when they are available. I just got some at the store so look for some recipes coming up. In the meantime, enjoy Superfood: Hot Peppers from ‘Notes from Maggie’s Farm’ that talks about the health benefits of hot peppers, as well as providing a round-up of some terrific pepper recipes! It turns out I have a little helper in the kitchen. He will be assisting in getting ingredients for me out of the refrigerator. Catch up with this week’s Green Door Hospitality posts! Wordless Wednesday — Some Wine With Your Corkscrew (Vine)? Anytime you want to come to Texas, Cat… we would love to have you! He is so cute, I can’t stand it, I would be kissing him every minute, LOL!!! Don’t you just love them for just being there?? 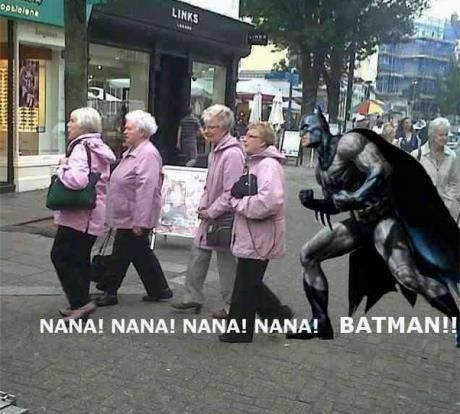 Ha, Nana nana… love it. Thanks! 🙂 I cracked up when I found it. Can’t wait to see some hatch chili posts! Sounds delicious 🙂 Most adorable helper ever! Thanks! And yes, working on hatch preserving this week and hopefully will start posting next week. The only reason my dog hangs in the kitchen is hoping something will drop on the floor that she can scarf up! I really need to get on the Hatch chili bandwagon this year. I’ve never participated! Shame on me. This is actually our first year doing anything with them. We always say we need to and then the season comes and goes. So, hopefully we will be able to get some good recipes started! Thanks Ingrid! We think so too! And hope you had a nice weekend as well! 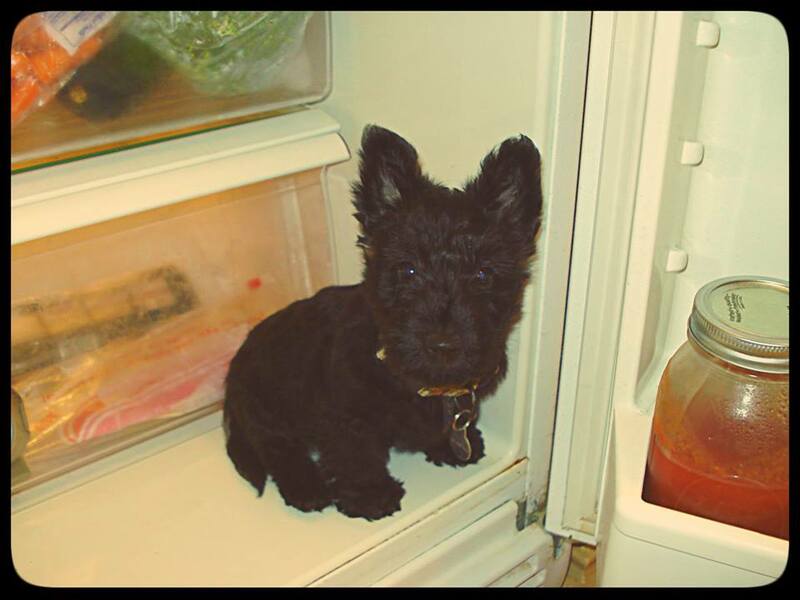 This entry was posted on August 9, 2013 by Jessica Romigh in Week In Review and tagged Dewars, hatch chili season, hatch chilies, hot peppers, in.gredients, notes from maggies farm, pantry preserving, puppy.